I get it. Coming home after a long day to face a hot stove and a refrigerator that resembles a secret basket from a Chopped episode is not the most fun undertaking at 7:00 pm on an empty stomach. 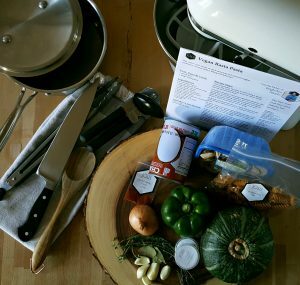 And the realization of what I believe to be basic ingredients that home cooks should have handy like onions, garlic, parsley and vegetable stock to name a few staples may not be the same for other single life cookers. Let’s face it, before culinary school and the fancy NYC restaurant kitchens, at age 15 my Ma timed my ‘prep to plate’. So for me, whipping up hot and tasty, picture and blog worthy weeknight meals comes with ease. I get it. You enjoy reading my blog posts and keep convincing yourself that you’d buy the ingredients to make that homemade biscuits recipe for ‘brunch at home’ or entertain your friends with baked chicken wings at the next potluck but don’t know where to start or where to buy pantry items like rice wine vinegar or what to do with that opened can of tomato paste after only using a tablespoon. Nothing would make me happier than to have friends and blog followers have the ability to understand, appreciate and properly prepare food for themselves beyond semi-homemade. And with an enthusiasm to seriously spend time in the kitchen, with noses buried in cookbooks and through repetition of burnt, too-sweet or having to ‘zhuzh up’ your many attempts, you will get it. For others who are more concerned with sticking to the budget, have easy & quick food or add variety to meals without having to over-think the process, let me introduce you to Jolli. This is what the recipe card from Jolli looks like. Completed with equipment required, recipe steps and nutritional information. Jolli is a meal service company that wants to help in reducing the time you plan, buy and prepare healthy and delicious food. Eager to make it easier for you to choose whole and unprocessed foods that taste better and are better for you. And shorten the distance food travels between its source and your table. Admittedly I’ve used no meal kit services before, but knowing where the food on my plate comes from is important and if Jolli can deliver a box to your door that keeps you in the kitchen more and less in the folded pages of the take out menu—I’m here for it. The other good feature about Jolli is that I have eleven recipes. ELEVEN!! I’ll get ya’ll in the kitchen one way or another  The other assortment of recipes available are from really cool content developers that cater to lovers of home-cooking, conscious of eating quality food at prepared at home. If you follow me on Instagram, I recently shared a series of insta-stories of my first Jolli delivery. Still observing Lent, I ordered my Vegan Rasta Pasta. 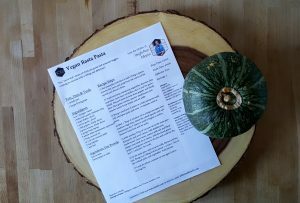 Apart from this recipe being one of my favorite Lenten season / vegan dishes, as a recipe developer, it was so cool to see my recipes take the form of a meal kit with easy and right steps. Just the way I’ve prepared and cooked meals for myself is the same you will too. 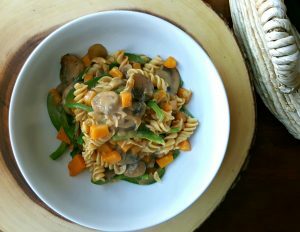 Picture taken from the original post for my Vegan Rasta Pasta recipe. 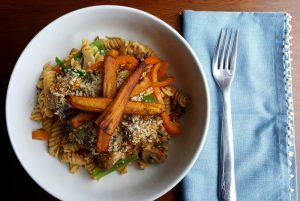 Vegan Rasta Pasta prepared using meal kit service, Jolli. 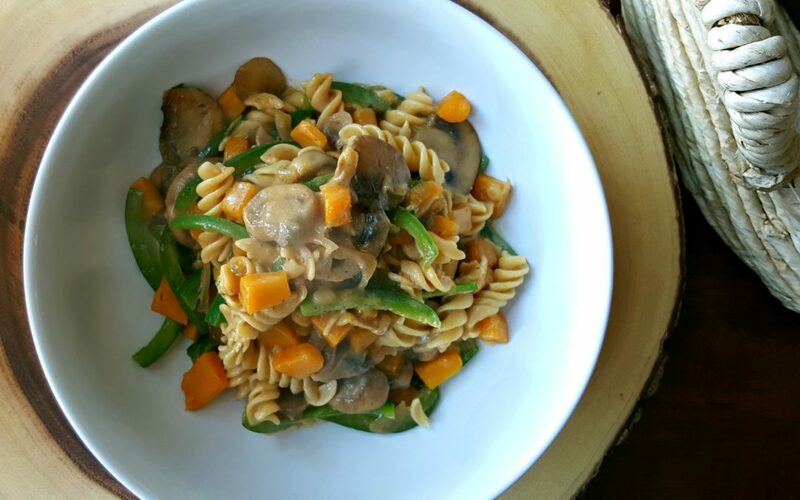 Read more about how I came up with my version of ‘Rasta Pasta’. 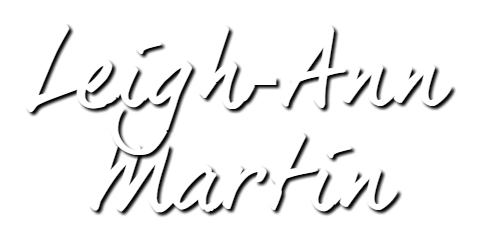 Sign up to get updates from Chef Leigh-Ann Martin delivered straight to your inbox! For the latest blog posts with delicious recipes, to upcoming pop-up dinners and more - sign up here!